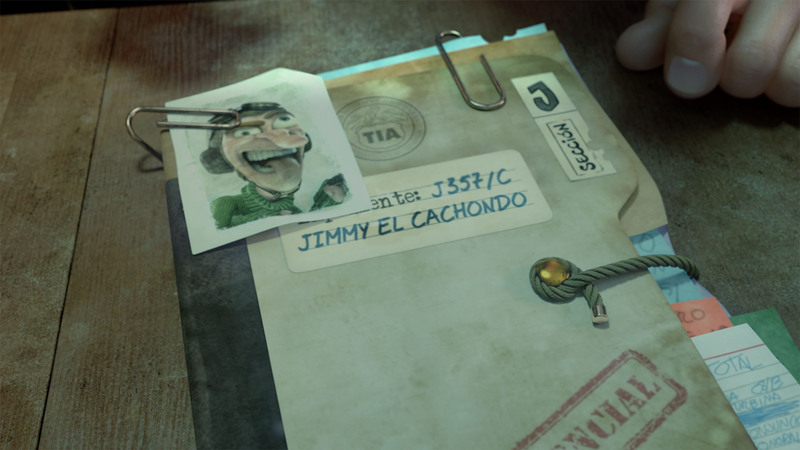 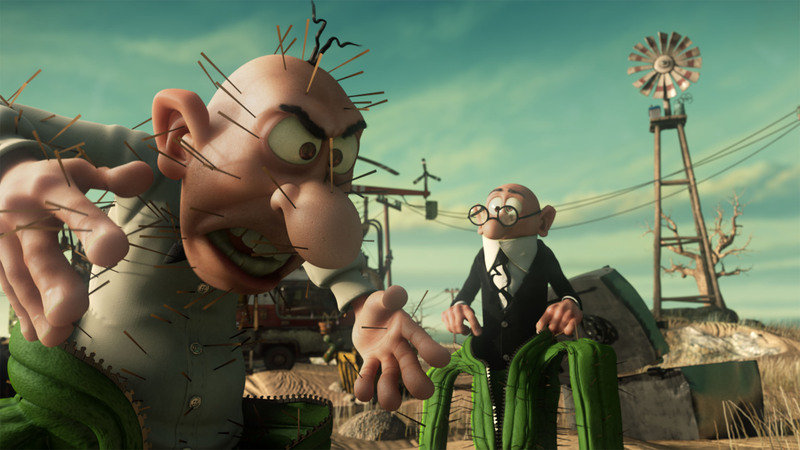 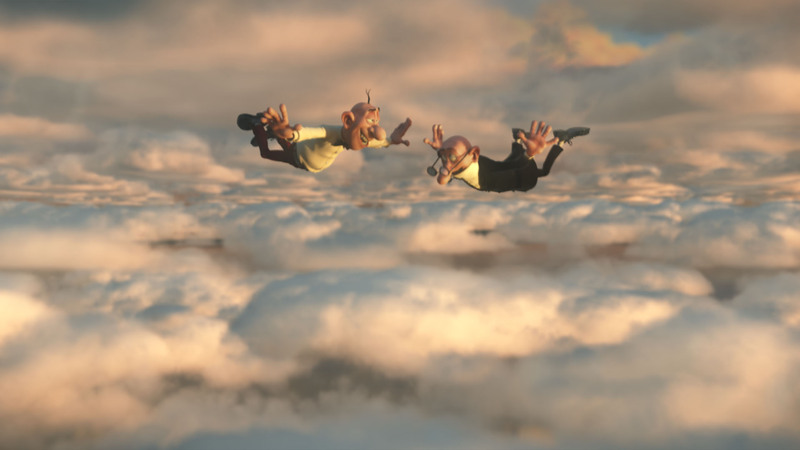 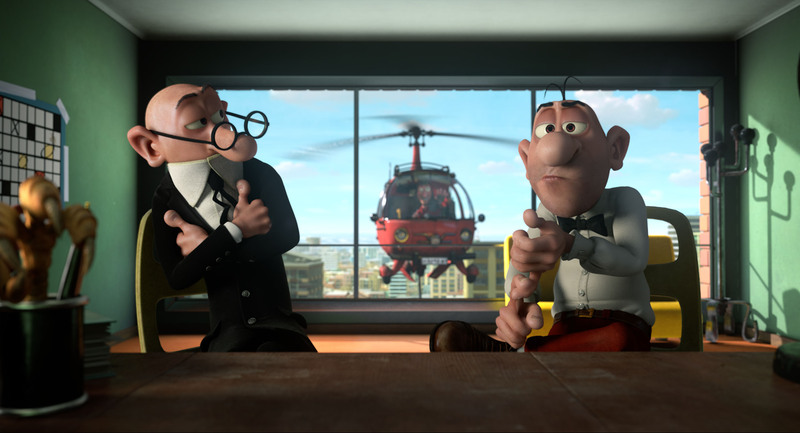 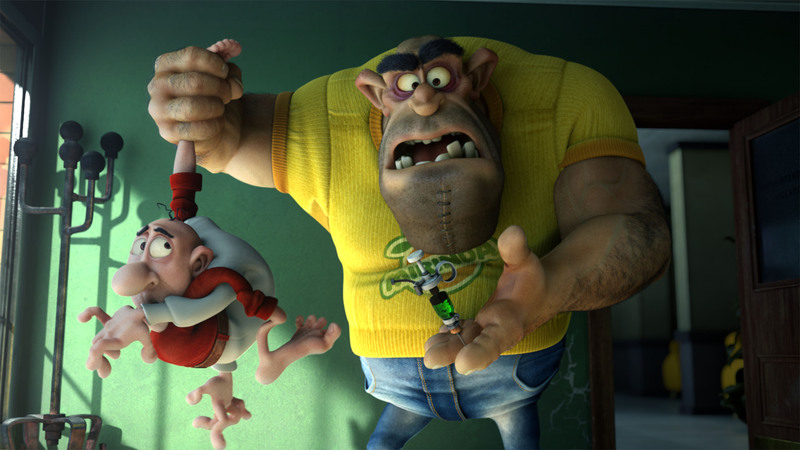 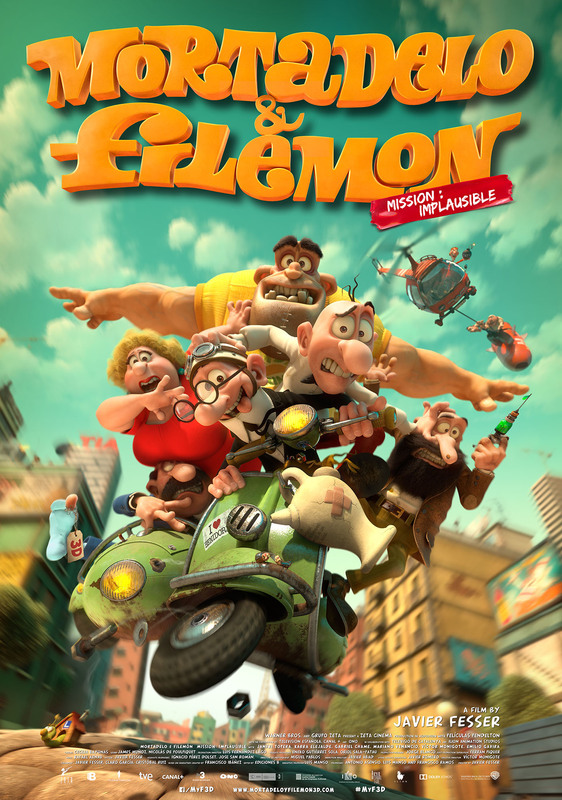 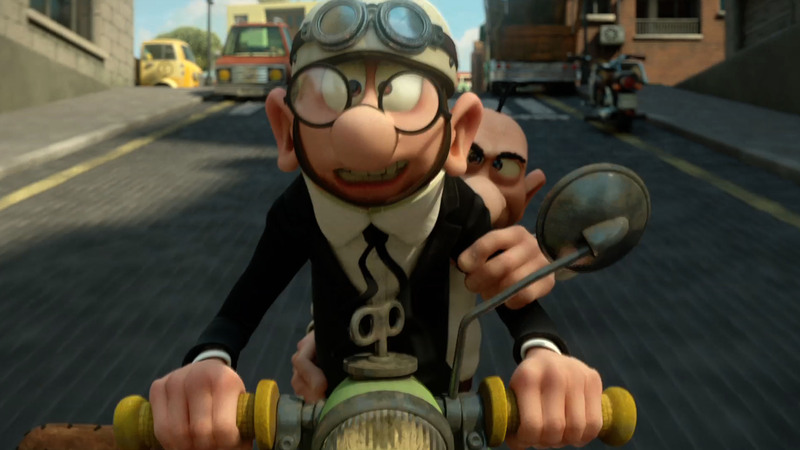 The parody of spies MORTADELO & FILEMON: MISSION IMPLAUSIBLE, based on the famous comic book, is a hilarious high-budget 3D animation film that will amuse kids all the World over. 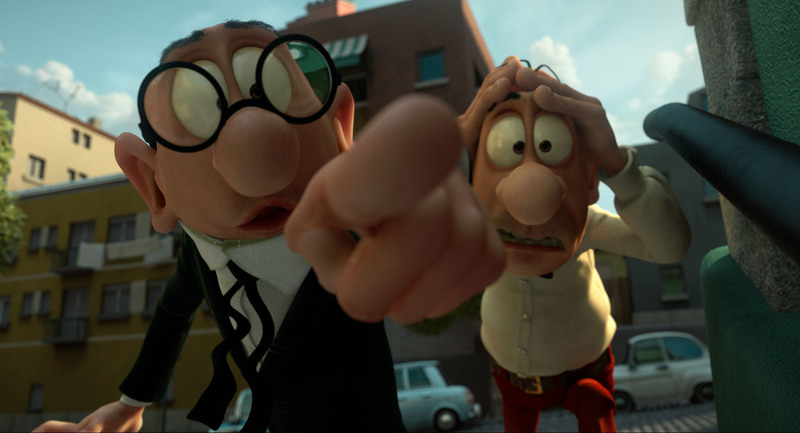 Mortadelo and Filemon are the most valuable superspies in the TIA (the secret government agency), charged with solving the crimes that no other spy can…or rather, bungling situations like no one else can. 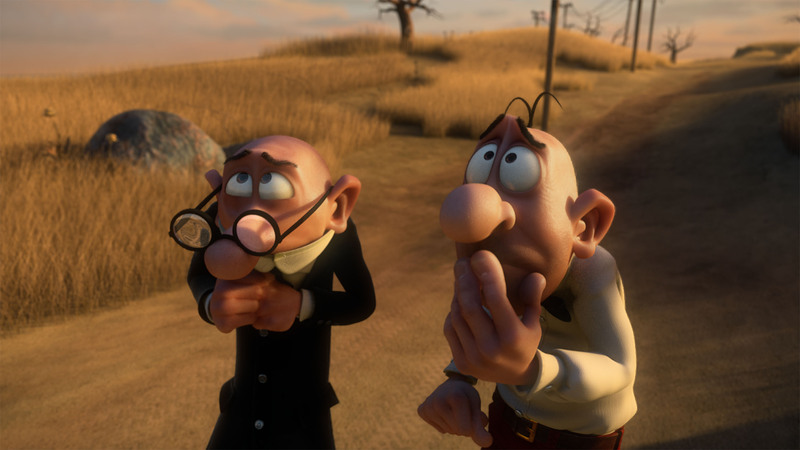 In order to see their tough missions through, Mortadelo and Filemon make use of disguises as well as bizarre -and pretty much useless- inventions that together with their original smarts turn the missions into romping fun adventures never-before-seen in the world of espionage.